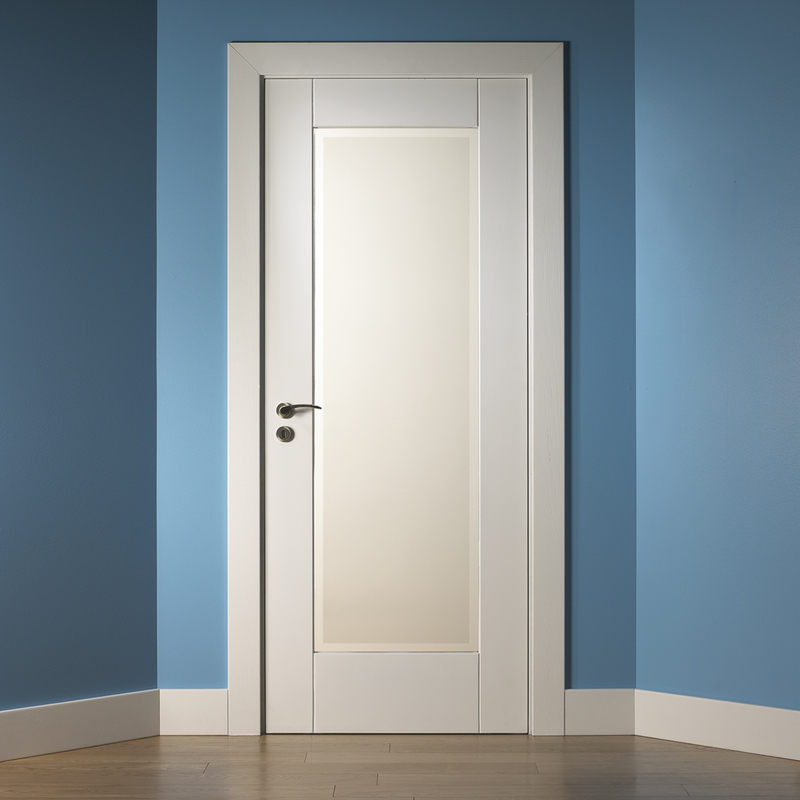 This stylish contemporary door design comes with square edged framing and in its simplicity is ideally suited with both streamlined and stylish contemporary interior home designs. 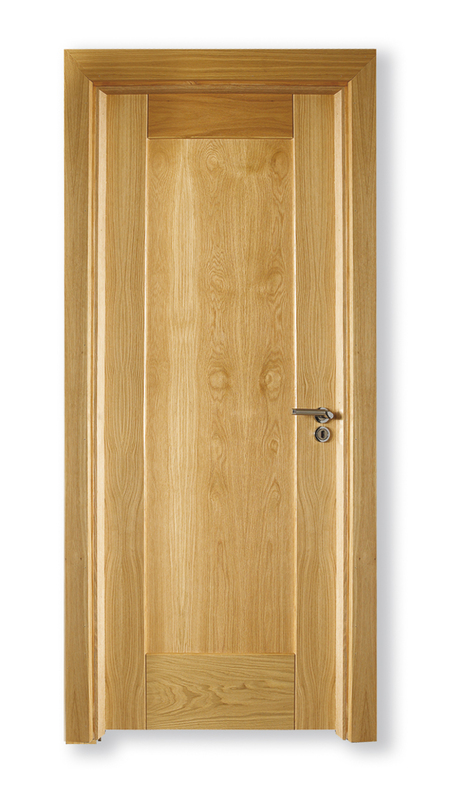 The shaker style comes with a single solid panel or 4 solid panels and can be glazed also. 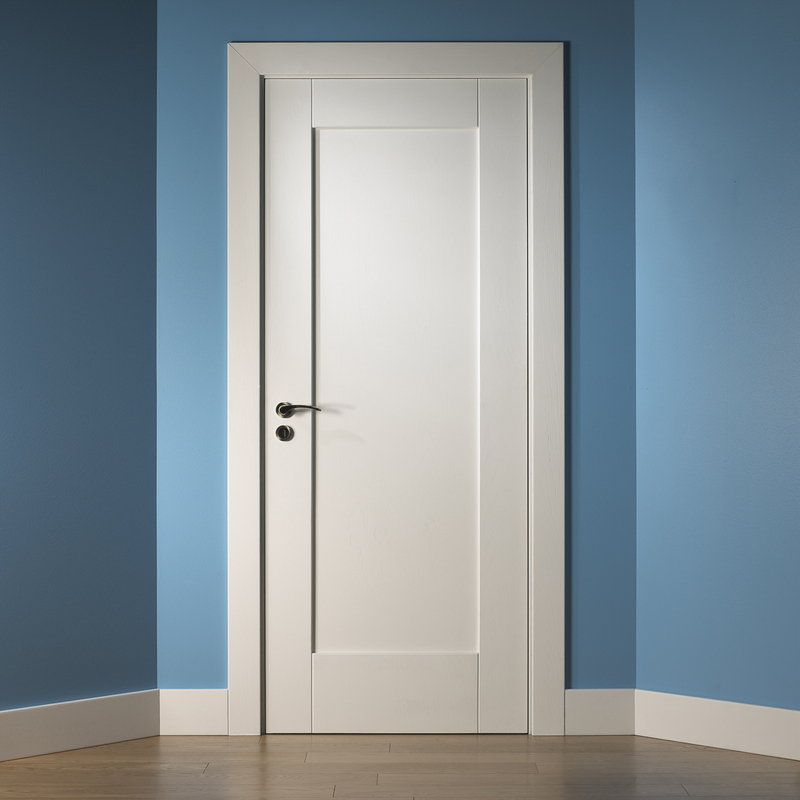 We can offer door prehung in frame with locks and architraves. Doors can come prefinished also.